As Chloe and Yasmine attempt to discover why Cymbeline has been acting so strange, they find out more than they ever hoped for. With the help of magical glasses, they discover the world of Pixies. 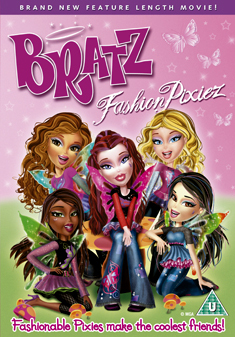 Who better than the Bratz to mix into this new world of unicorns, gnomes, and fashion?